Turmeric is one of the most prized condiments in your spice cabinet. It is often used in Indian curries to add a bright yellowish-orange hue but it also works as an effective and natural beauty ingredient. 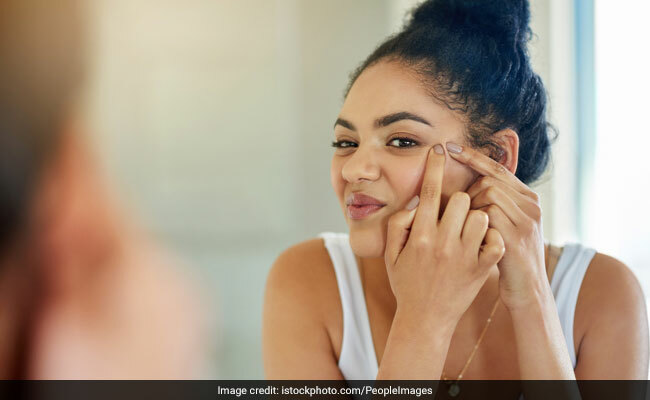 You may have already been told about the health benefits of consuming turmeric on a regular basis, it imparts the same results for your skin and beauty. This humble spice can be used to tackle skin trouble, treat uneven skin tone, heal cracked feet, prevent hair fall and even help you get rid of dandruff. 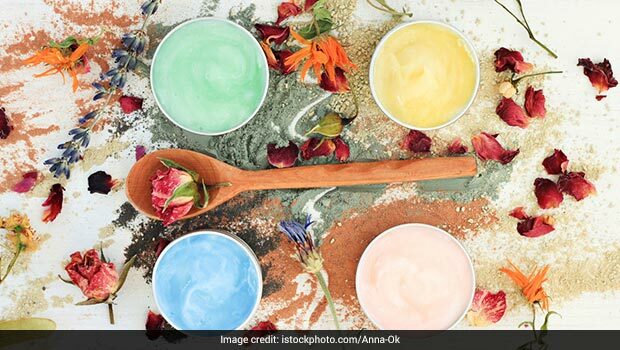 One ingredient – so many beauty benefits! 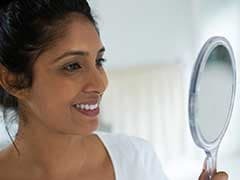 Here's a handy guide to use turmeric powder for beauty. 1. Reduces scars and heals wounds: The anti-inflammatory properties of turmeric work on your pores and calm the skin. Turmeric is also known to reduce scarring and heal any kind of wounds faster due to its antiseptic qualities. Mix a pinch of turmeric with 1 teaspoon of besan or gram flour. Apply it on the affected areas and let the paste dry for at least 25 minutes. Wash with lukewarm water. 2. Delays signs of ageing: Turmeric contains curcuminoid pigments which help the body in synthesizing antioxidants. 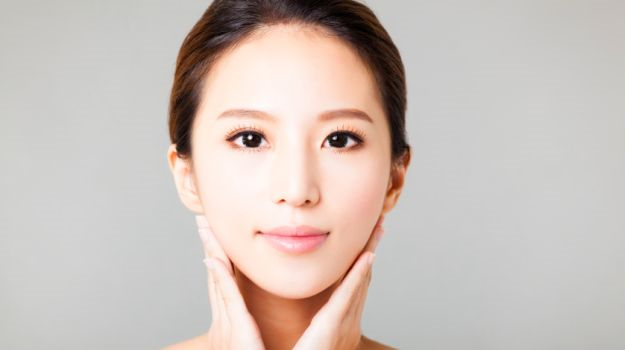 These antioxidants protect the skin cells from free radical damage and can even slow down the signs of ageing like dark spots, fine lines and wrinkles. 3. Treats dry and cracked skin: Have you tried everything to treat cracked heels? Now, try turmeric and you won't be disappointed. Mix some coconut oil with turmeric powder and apply this paste on your cracked heels or dry skin and then wash off after 15 minutes. You skin will feel relieved and soft. 4. Soothes burns: Turmeric is known for its soothing properties. Mix a pinch of turmeric with some milk or cooling curd and apply it on the affected area. Let it dry and then wash off gently. Repeat this a few times in a day for at least one to two weeks till the burn mark starts fading away. 5. Cures stretch marks: A mix of turmeric, saffron and lime juice can be used to get rid of stretch marks. Apply the paste on the area, let it sit for 15 minutes and then wash off. Repeat this every day until you see that the marks become light. Antioxidants in turmeric protect the skin cells from free radical damage. Turmeric can help restore your natural glow and treat uneven skin tone. 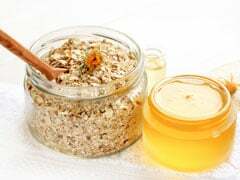 In order to improve uneven skin tone and make your skin look bright, mix one teaspoon of honey, 1 teaspoon of milk and 1/4 teaspoon of turmeric to make a quick face pack. Leave it on for 25 minutes and then wash off. Repeat three to four times a week till you see results. Turmeric is also great for removing sun tan that makes your skin look dull. You can prepare a paste by mixing a pinch of turmeric, lemon juice and raw milk. Apply the mixture properly all over the affected area and wait till it dries. Wash it off with cold water. Turmeric can help restore your natural glow and treat uneven skin tone. Photo Credit: Istock. Turmeric is a great ingredient to be used in home-made face packs that can be used to cure a number of skin problems. 1. Cures acne: This golden spice is very effective against acne and redness due to its anti-bacterial properties. It helps in destroying the acne-causing bacteria and also removes the excess oil from the skin. Mix ½ teaspoon of turmeric with 2 teaspoons of sandalwood and some milk to make a paste. Apple it all over your face and leave it to dry. Wash off and then repeat few times in a week to see results. 2. Helps in exfoliation: Turmeric is a great natural exfoliator and helps in removing dead skin cells. Mix 1 tablespoon oatmeal, 1 tablespoon powdered masoor dal, ½ teaspoon turmeric powder and some milk or rose water to form a paste. This exfoliating face pack will leave your face clean and soft. This golden spice is very effective against acne and redness. CommentsA lot of people are concerned about turmeric turning their skin and face yellow. But you don't have to worry. In most face packs only a pinch of turmeric powder is required which may not stain your face. 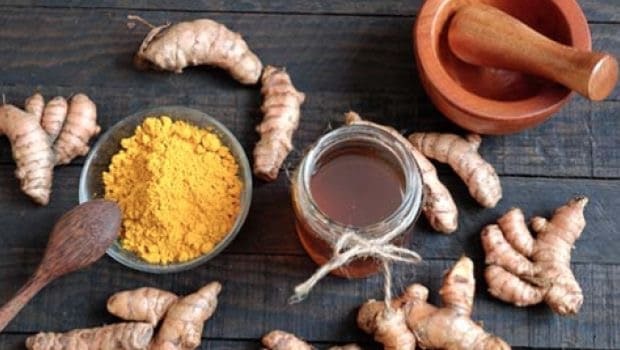 Also, make sure you buy pure and good quality turmeric as turmeric adulteration with synthetic colours is common and that may stain and harm your skin.